Since Kenny’s Candy & Confections began in 1987, we have been a major supplier of Private Label and Store Brand candies and snacks. What started with Red and Black Licorice Twists has grown to include flavored twists, sour bites, gummies and popcorn. Our 120 dedicated teammates include a full service R&D team and graphic designer who are available to assist with the development of your products. Our R&D team will work with you to develop a product that matches the National Brand or will work with flavors that are uniquely yours. And, our graphic designer will help your vision come to life with the latest in packaging design. Once your product is production ready, our production and quality teams will ensure that each run is completed to the highest standards. 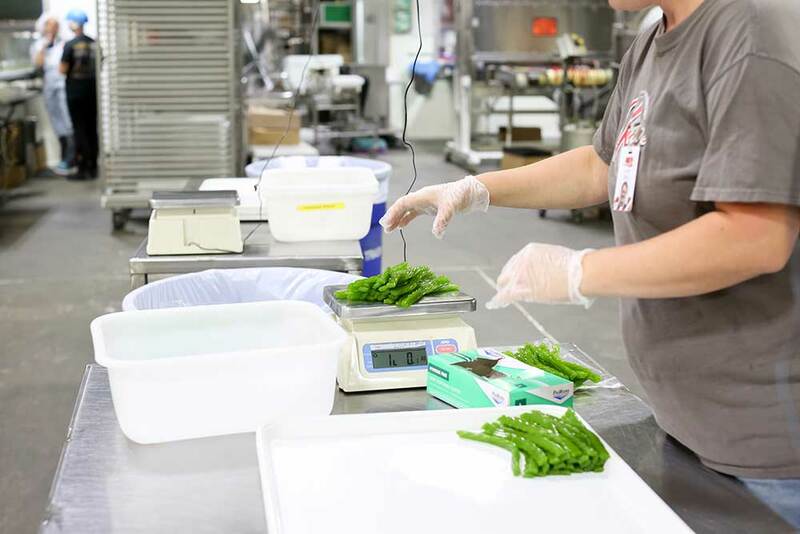 We routinely complete internal audits and trainings for our employees and are currently GFSI certified through BRC with a AA. Eighteen highly trained teammates are devoted to the quality of all products produced at Kenny’s Candy & Confections. 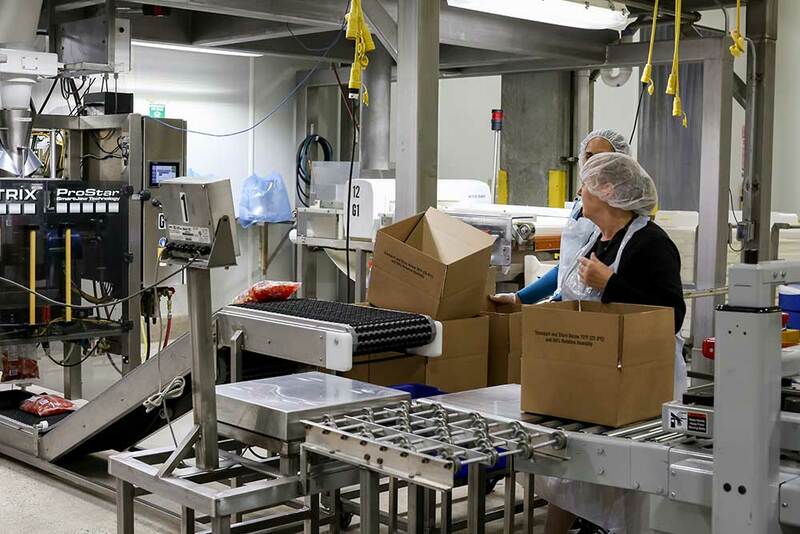 Through online product quality and sensory testing, and HACCP and Allergen programs, we strive to meet and exceed the quality of the national brand products.